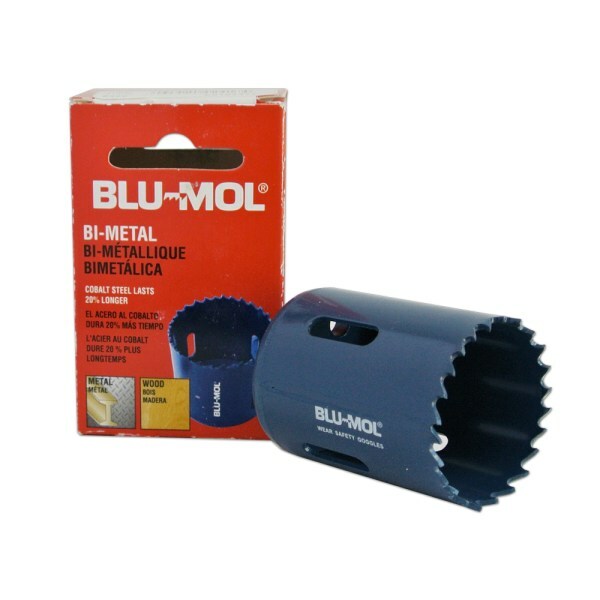 13/16" 21mm Bi-Metal Hole Saw || Bolts Plus Inc.
Use in steel, aluminum, brass, cast iron, plastic or wood. Solid steel backing plate eliminates need for drive plate. Creates holes for pipe and tubing installations, door lock installations, electrical conduit, hoses and antennas. Ideal for plumbing, construction, aircraft, electrical, maintenance and automotive applications. 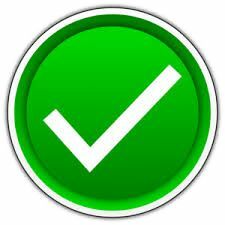 Prolongs battery life when used on cordless tools. ©2017 - 2019 Bolts Plus Inc.